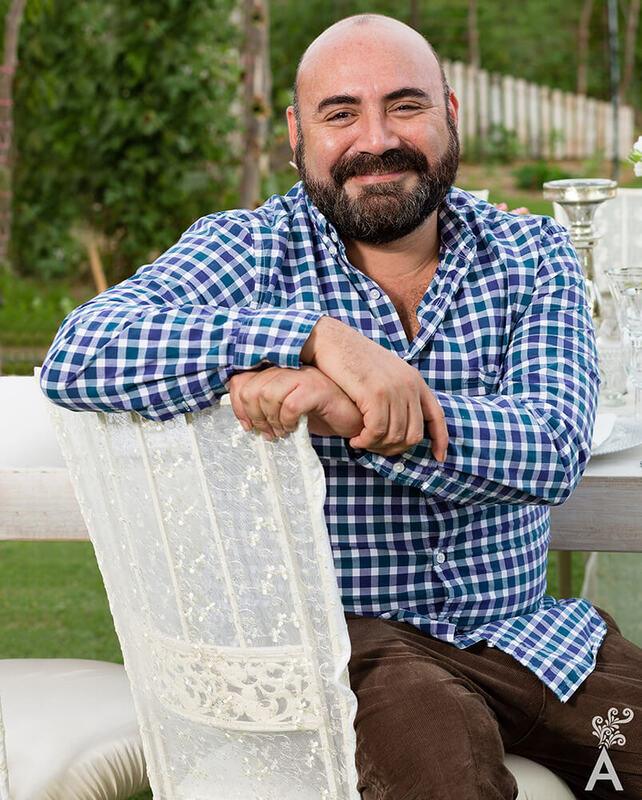 Over the course of a pleasant interview, Yahwe Garcia gave us some interesting insights about the Creative Director of Del Cabo Event Design. Yahwe is celebrating 10 years of producing events in Los Cabos with precision and professionalism. A native of Mazatlan, Yahwe is a fun and cheerful person. His hobbies are traveling and cooking. He recognizes his parents have been the biggest influence in his life. It was through their dedication and constant support that Yahwe learned the values that rule his life. Even as a youngster, Yahwe remembers being restless and creative. 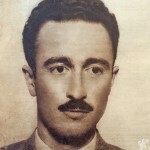 He was often involved in extracurricular activities, such as writing and producing plays or creating themed events at the university. He graduated with a degree in hospitality and tourism where the focus was 100 percent on practical applications. 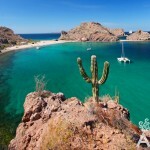 Kim Clapham invited Yahwe to Los Cabos to develop theme parties for her company. Recognizing the potential being generated by this destination, Yahwe decided to form his own event production company. Yahwe is celebrating a decade of doing what he is most passionate about. He understands that the success of Del Cabo Event Design is due to teamwork defined by sensitivity and respect for everyone’s ideas. Traveling is a source of inspiration for Yahwe. Wherever he goes, he is always attentive to details. Taking pictures of every site he visits has proven very profitable. Inspiration can come at any time. 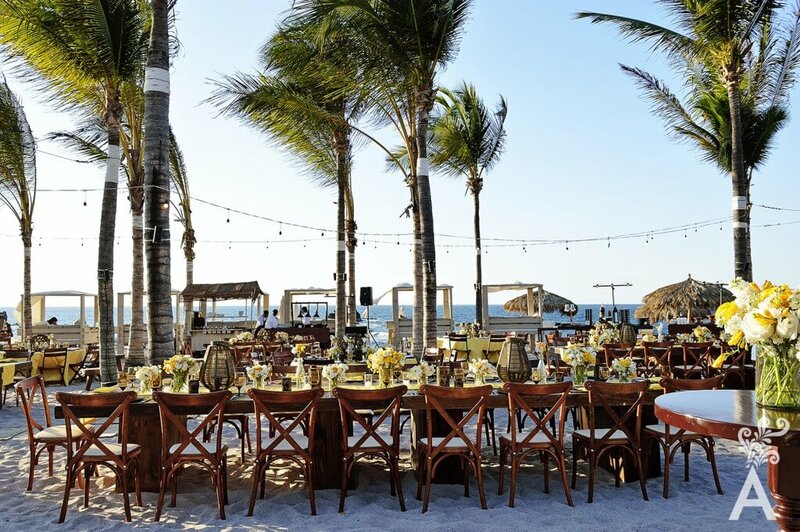 The excellent working relationship Del Cabo Event Design has with major hotels and wedding planners in Los Cabos allows the company to design everything from a corporate event to a wedding for 20 people. It is often thought that small events are less complicated. However, it can be just the opposite. Sometimes small events require more attention to detail. Hurricane Odile gave Del Cabo Event Design the opportunity to restructure. Today it has modern furnishings and a renewed dedication to keep innovating and maintain the energy necessary for quality productions.